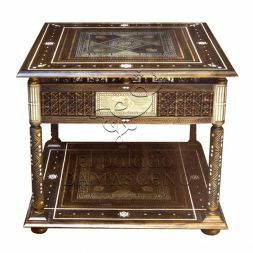 If you are looking for coffee & side tables that are different from the norm then look no further. 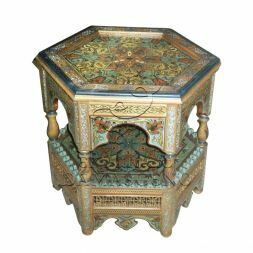 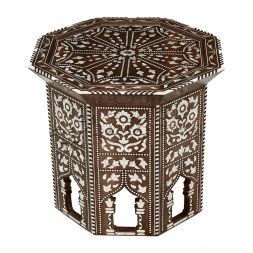 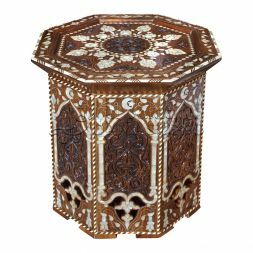 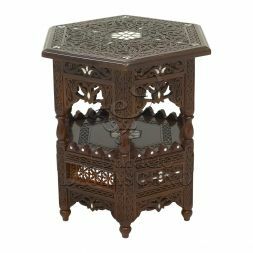 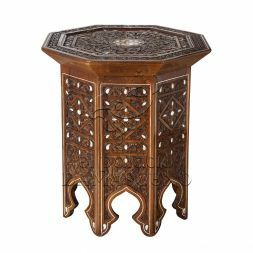 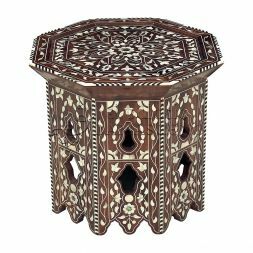 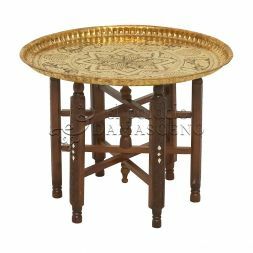 Below you will find a stunning collection of coffee & side tables in the authentic Syrian style. 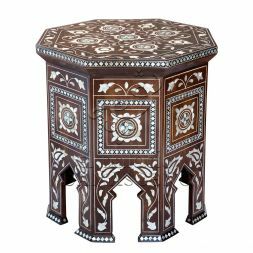 From nested tables to single tables, each piece within this collection is made in the traditional Syrian way. 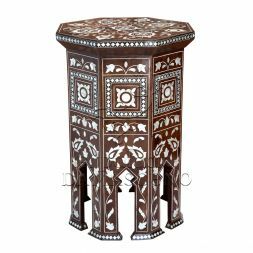 Although often only small in size Syrian Coffee and side tables make a huge statement of your appreciation of timeless, classic Syrian art. 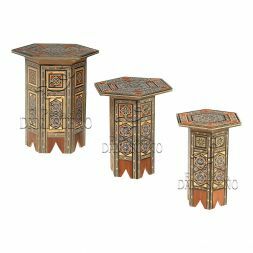 If any of the below items have caught your eye then give us a call. 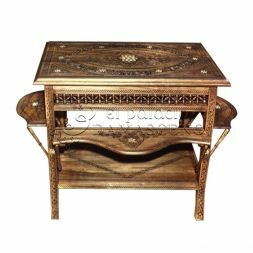 Our helpful team are happy to discuss any of our Syrian furniture design in more detail.